2016's top films feature a diversity of genres, but was the industry better off as a result? I think it's safe to say that 2016 was one of the worst years in recent memory: shootings, rising tensions abroad, and (another) highly-divisive election was book-ended by high-profile deaths that began their march in January (David Bowie), ripped through the Summer (Prince), and ended with an awful December (George Michael, Carrie Fisher, Debbie Reynolds). Similarly, we saw a movie industry plagued with more than a dozen high-profile failures and outright disappointments (Independence Day: Resurgence, Alice Through the Looking Glass, Norm of the North, The Fifth Wave among many, many others). But, a few films did rise to the top, punctuated by stellar performances, incredible action sequences, smart comedy, and beautiful musical moments. 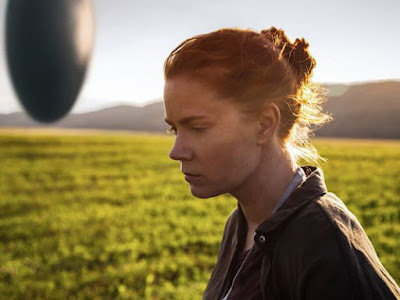 Why We Like It: Beautifully shot and expertly acted, Arrival is also an amazing movie experience. We've talked many times about the differences between Science-Fiction (Blade Runner, The Quiet Earth, Oblivion) and Sci-Fi (Star Wars, Star Trek, Starship Troopers), and this gem starring Amy Adams, Forest Whittaker, and Jeremy Renner was a refreshingly bold film that told several stories at one time. The music by Jóhann Jóhannsson was simply breathtaking and Cinematographer Bradford Young's style forced audiences to slow down instead of assaulting our senses. Based on my appreciation for Arrival, I cannot wait to see Villanueve's vision for Blade Runner 2049. Why We Like It: Beyond was a refreshing release from one of the worst summer movie seasons in recent memory, punctuated by very good performances by Chris Pine, Zachary Quinto, and Karl Urban who have become my second-favorite Star Trek crew. I really like Idris Elba's villain, and the story in general hit every creative tone that made The Original Series so good. Considering all the bad news of its production (loss of director, etc), we were very satisfied with the results. 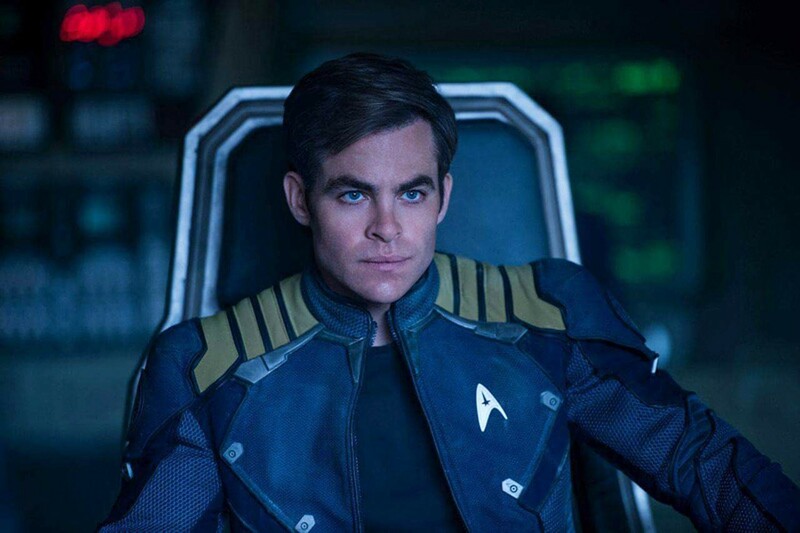 As a side note, I originally ranked 2013's Star Trek Into Darkness at #3, but I'd place Beyond much higher. 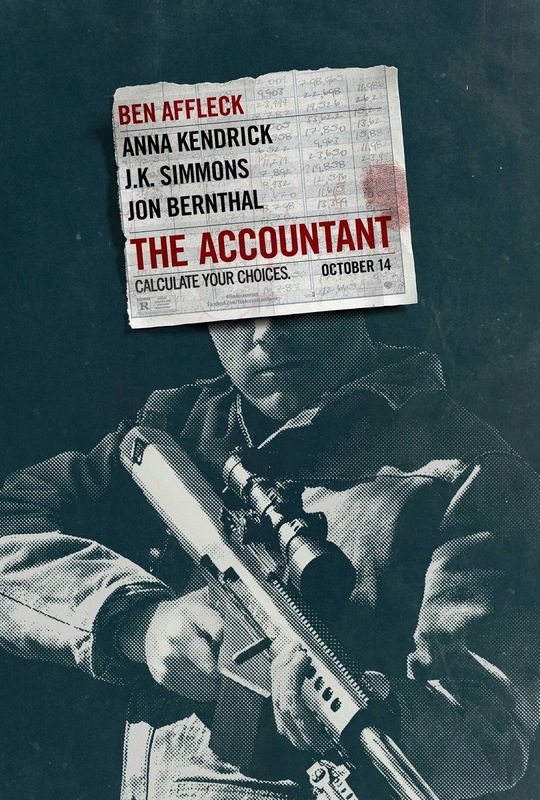 Why We Like It: One of the best action movies of the year, The Accountant also had something to say about the choices that people make which determine who they will become. For Affleck's Christian Wolff, many of those choices were taken away, as Autism swept through his early life. That dysfunction makes for some interesting imagery in The Accountant, one of the most violent films of 2016. But the film is also smart, funny, and filled with very good performances by Affleck, JK Simmons, and Jon Bernthal. As I stated in my review, there's a lot of John Wick in The Accountant, and it would be hard for me to choose one over the other. 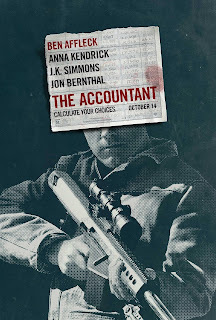 This duo would make for an excellent marathon, but be prepared for some interesting twists in The Accountant, which kicked-off a far-better Fall movie season than that awful Summer. Why We Like It: One of the most beautiful and rewarding movies of 2016, La La Land was also one of the most poignant, as the story doesn't end in the way audiences might have expected. 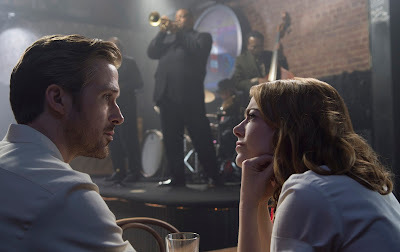 But along the way, we're treated to several memorable musical numbers and dance sequences, most of which are performed by Ryan Gosling and Emma Stone who enjoy terrific on-screen chemistry. This is their third and perhaps best film together, which makes the ending all the more impactful. The tale of relationships in Hollywood is a cautionary one, but Director Chazelle manages to make that gut punch an Oscar shoe-in. 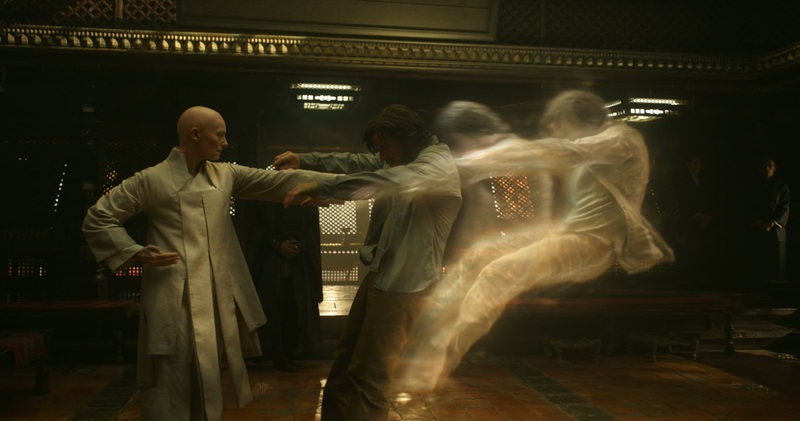 Why We Like It: Not only does Doctor Strange feature one of the best casts of 2016, it's also a ton of mind-bending fun. Our love of Marvel movies not withstanding, we really enjoyed the trippy nature of Director Derrickson's vision and applaud Marvel Studios for taking such a bold visual risk. Benedict Cumberbatch is Steven Strange, even if he does come off as a medical version of Tony Stark (which he is in the comics), but Cumberbatch also inhabits Strange with a clever mix of brains and humor that might also remind audiences of his titular character in Sherlock. Marvel keep churning out the high-quality hits, but this one only occupies our #7 spot on Marvel's All-Time List, but don't let that keep you from seeing it in a theater. It establishes a whole new wing of the MCU, and features one of the best end-credit scenes of the franchise. Why We Like It: Perhaps the most pleasant surprise of 2016, Rogue One is a stunning visual spectacle as The Galactic Empire's control over the galaxy is in full force. Felicity Jones and Diego Luna wear the Rebellion on their faces in different ways. For Jones, it's the thought that her father (a very good Mads Mikkelson) might be an Imperial collaborator, while Luna's 'Rebellion' is also a murderous one. The CGI is the best of the year, with large scale battles looking as excellent as the various worlds that Edwards introduces. And then there's Darth Vader (voiced again by James Earl Jones), truly one of the most menacing villains of all time. The last 5 minutes of Rogue One is unforgettable in the chances it takes, both in the fate of its leads but also in the way it re-establishes Vader as the biggest baddie of them all. Say what you want about those Uncanny Valleys, but Rogue One proves that Star Wars is more than a Skywalker-led universe. See it and see it often. 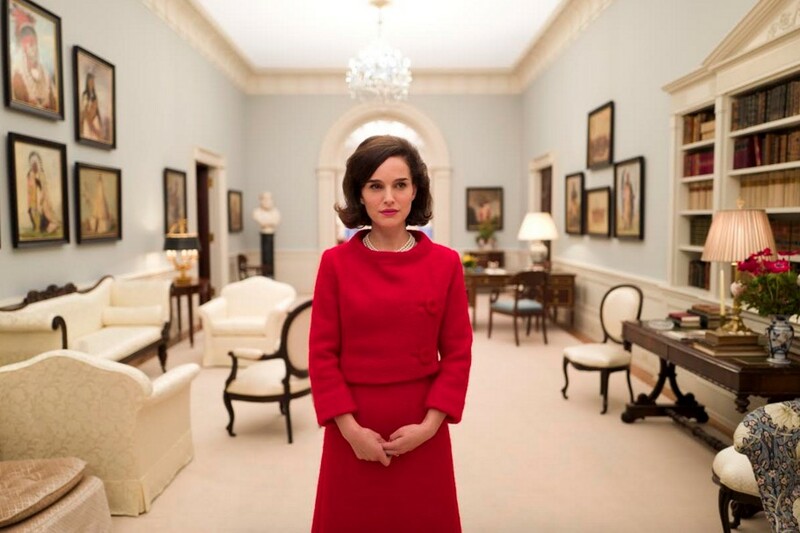 Why We Like It: Perhaps the best biopic of the last decade, Jackie is also a hard film to pin down. Not your typical biopic cryfest, Jackie is unique in both its visual styling by Director Larrain but also in the four-quadrant stories it tells. This is a film about incredible loss and how one person bares the brunt of it while the nation joined her. That makes for some really terrific moments, and Actor Natalie Portman all but wraps up her Oscar for bringing a perfect mix of naivety and fierce political determination to the role. I also applaud Lorrain for turning the potentially tasteless re-enactment of the assassination into a powerful moment that changed our country overnight. I expect to see Jackie nominated for Best Actress, Director, and Film and it's easily one of the best (and most important) films of the year. Why We Like It: One of the great aspects of writing for a site is the chance to see movies which one might not get to, given our hectic schedules, poor marketing, or other factors. Such is the case with Director David Mackenzie's Hell or High Water, a thrilling, grounded, and (surprisingly) funny drama that also features a biting political message. The 2008 Housing Crisis put a lot of people out of their homes and created desperation across the country. It's in this environment that we get one of the best character dramas of the year, bolstered by strong performances by Chris Pine, Ben Foster, and a hilariously curt Jeff Bridges. 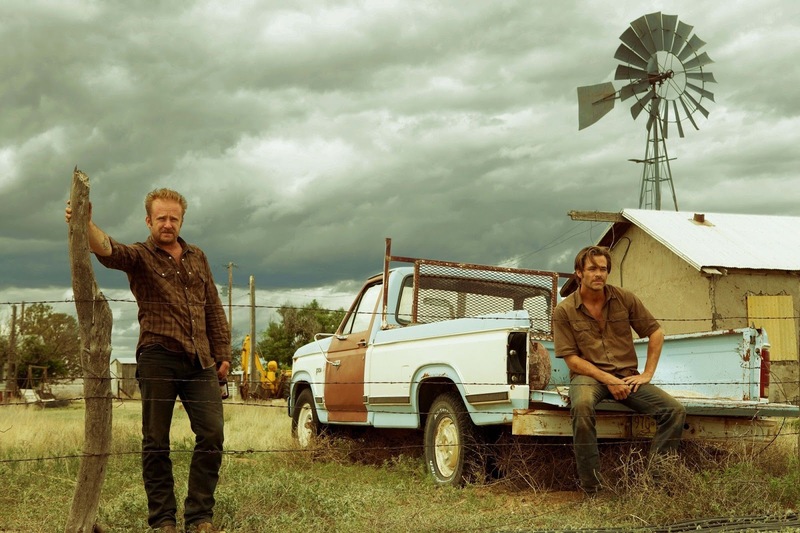 Hell or High Water makes you feel the desperation of a West Texas community that seems on the edge of collapse. In that way alone, expect to see it appear on several Best-Of lists, even though it might be the least appreciated film of the year in terms of marketing. It's my hope that AMPAS will see past that and reward it with several Oscar noms, because while it doesn't do anything new, it does those things really, really well. 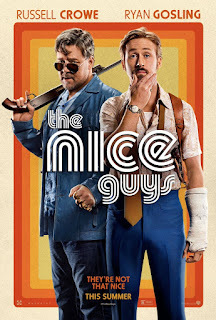 Why We Like It: Another one of those least-appreciated films from 2016 arrives in the excellent The Nice Guys, Director Shane Black's hilarious buddy cop comedy. 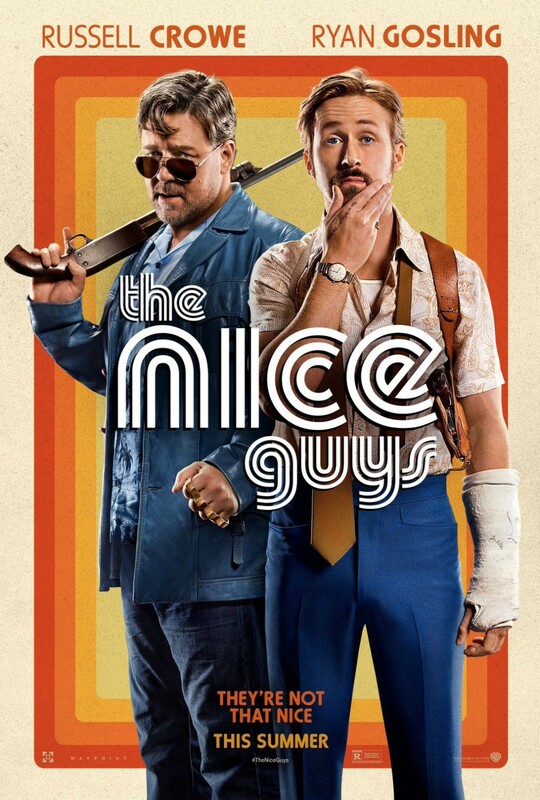 It was great to see Actors Rusell Crowe and Ryan Gosling pal around while solving a mystery that soon gets wildly out of hand. Sadly, audiences didn't cozy up to the caper, but it's done very well on home video, which gives me hope that a sequel might one day be in the works. I won't hold my breath, but for now check out another under-appreciated gem. Why We Like It: Ok, I know that my love for Marvel movies is well-documented, but you have to admit that Civil War was the best widely-distributed release of the Summer. What wasn't to like: two teams of friends growing distant over the UN's insistence that they agree to the Sekovia Accords, leading to a fierce battle that reveals a terrible hidden truth about one character's checkered past. Actors Chris Evans and Robert Downey Jr. bring the family drama home in a way that's meaningful and distinctly sad. We witness the end of their friendship and the further graying of loyalties between a world that needs the Avengers and yet cannot trust them. Talk about having real-world implications. The re-re-introduction of Spider-man represented the best film ever to feature the webslinger, and the introduction of Black Panther promises to blow open yet another wing in the MCU. Civil War is a stinging commentary on our times, but it won't ever win an Oscar because of its genre, a decision that I hope MPAS will one day recognize and correct. 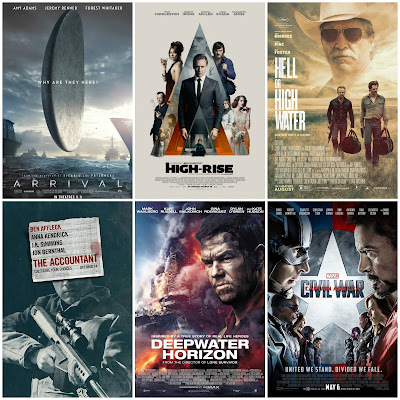 We also loved Anthropoid, the remake of The Magnificent Seven, Deepwater Horizon, Birth of a Nation, and Triple 9, each of which is now available at your local Redbox or on disc through Netflix. What were your top movies of 2016? Comment below and get involved in the conversation! Discuss this story with fellow SJF fans on Facebook. On Twitter, follow us at @SandwichJFilms, and follow author Matt Cummings at @mfc90125.